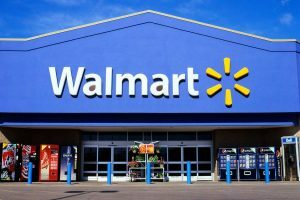 Wal-Mart Stores (NYSE:WMT) reported that sales at existing stores in the U.S. rose more than expected during its first quarter, leading to a higher-than-expected quarterly profit and revenue. U.S. same-store sales were up 1 percent in the quarter, beating analysts’ estimates of a 0.5 percent increase. This was the seventh quarter in a row that sales have risen. Wal-Mart reported that total revenue increased 0.9 percent to $115.9 billion during the quarter, beating analyst estimates of $113.22 billion. The company posted first-quarter earnings per share of 98 cents, versus $1.03 a share in the year-earlier period. Analysts expected earnings per share of 88 cents on revenue of $113.22 billion, according to polling by Reuters. Wal-Mart benefited from more people filling prescriptions with them and higher sales of allergy medications in the quarter. Its general merchandise sales received a boost from increased consumer interest in its apparel and home goods offerings. However, grocery sales at existing stores were down low single digits. Wal-Mart’s e-commerce business was another area of weakness as its sales only grew 7 percent last quarter, a deceleration from previous periods. 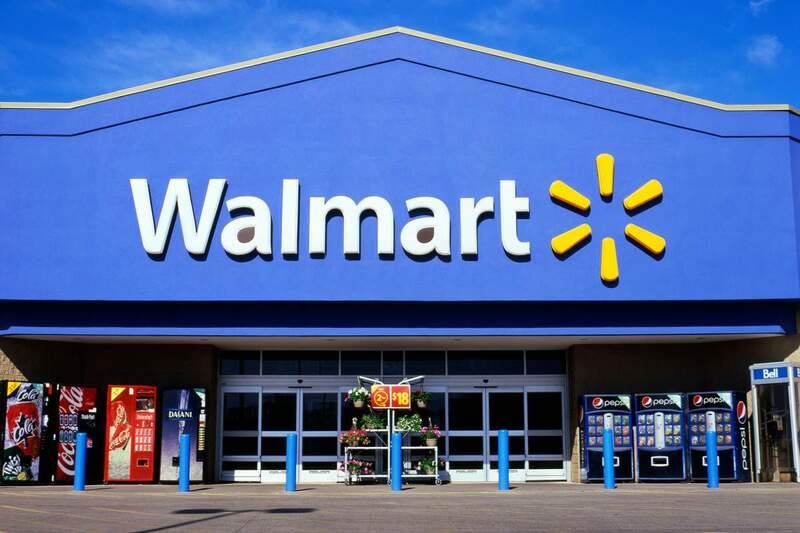 Wal-Mart warned previously that sales would be relatively flat this year, partially due to the strong dollar. Excluding the impact of a strong dollar in the first quarter, revenue would have increased 4 percent. After the earnings announcement, Chief Financial Officer Brett Biggs said that the company would not be changing its full-year forecast. Wal-Mart is now spending heavily on investments for the future. The company is fixing up its 4,600 U.S. stores and raised employee pay in an effort to attract and retain better workers. Responding to customer complaints about out-of-stock items and long waits at the checkout line, the company has implemented a new system to stock its shelves and increased staff at the register. The company is also expanding the number of stores where you can pick up groceries ordered online. It expects to be in 40 markets by the end of the month. These initiatives have been costly and the retailer has made clear to investors that these expenses will eat into its bottom line. While the company saw a modest rise in share price after the earnings announcement, shares of the company have slid 21 percent in the last 12 months.